Regional communities are the heart and soul of Tasmania. 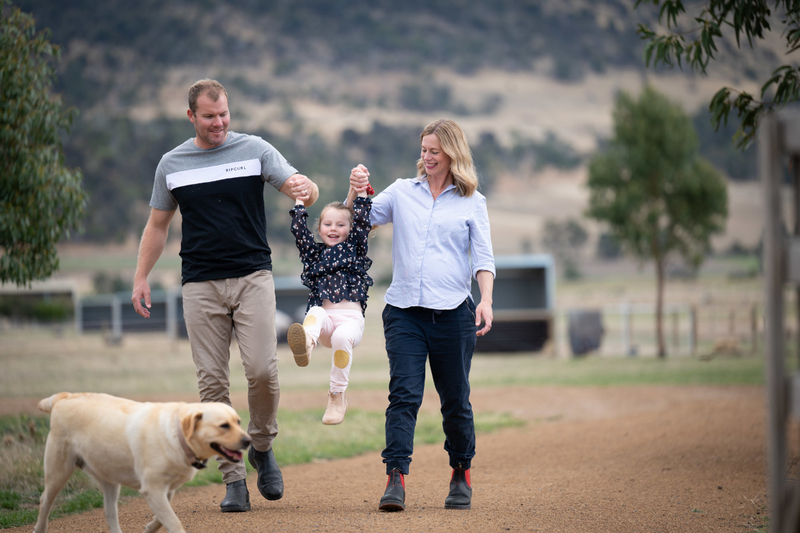 Whether you live in Sheffield or Sorell, Bridgewater or Bicheno, the wide open spaces, safe streets and friendly neighbours you find in small towns and local communities make them great places to raise families. 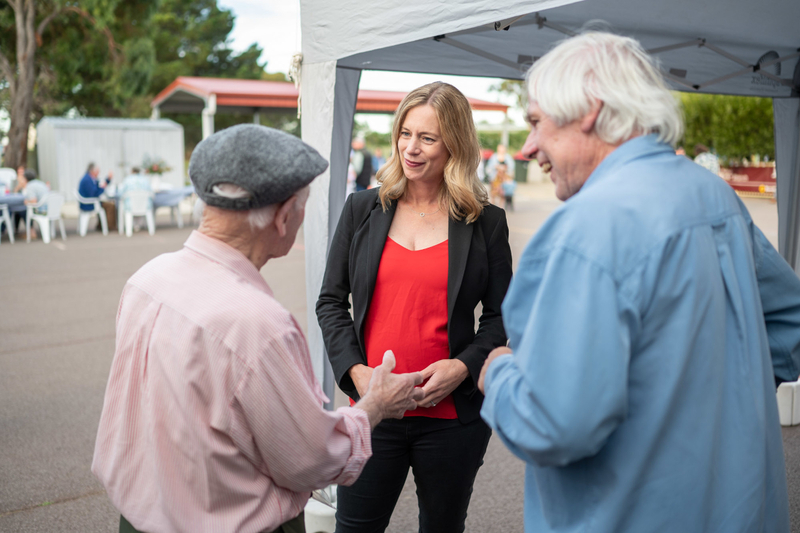 I want regional communities to thrive. 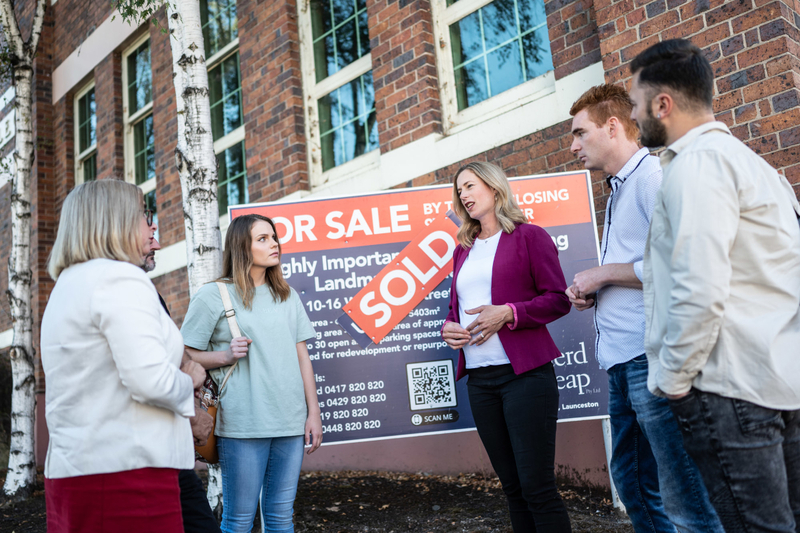 I have the energy and vigour to drive growth for regional Tasmania. Now more than ever, people throughout Lyons need job security, better transport – more buses and better roads – and better access to services. I want parents to raise their children secure in the knowledge there is a future for their community. 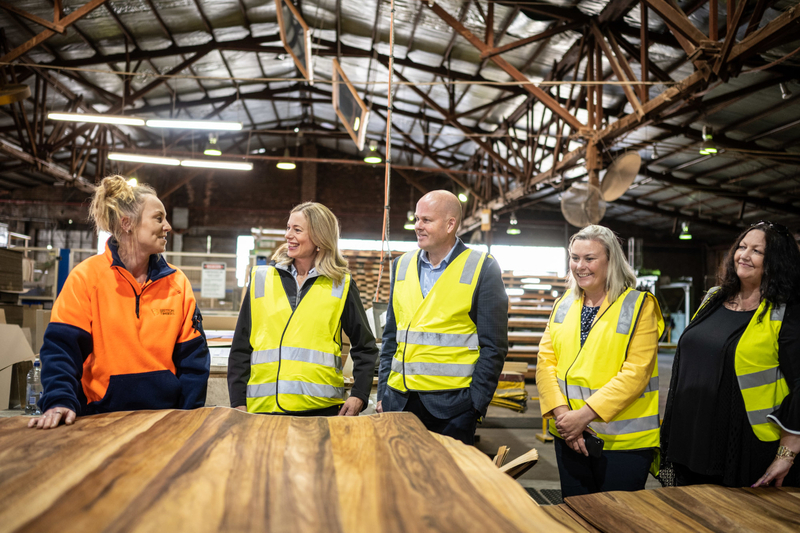 We must work harder to support our towns’ small businesses and our farmers who are the lifeblood of regional Tasmania. It is important that Tasmania continues with improvements to water infrastructure with the aim of making Tasmania Australia’s food bowl. This is a program I fully support. It offers great opportunity for communities throughout Lyons. 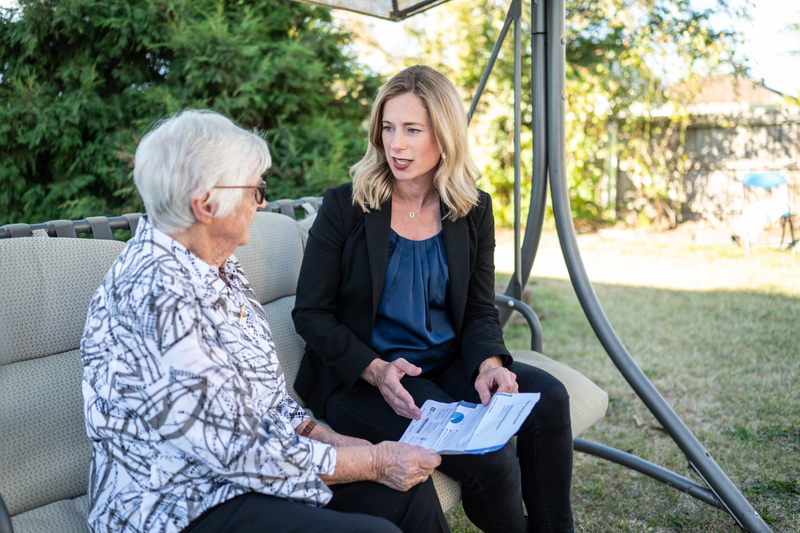 The rollout of the NBN will help connect us to the world and provide new ways for communities to engage with Government, private enterprise and each other. As someone born in Lyons and raised on my parents’ farm ‘Redbanks’ in Nugent I know the issues that confront regional Tasmania. 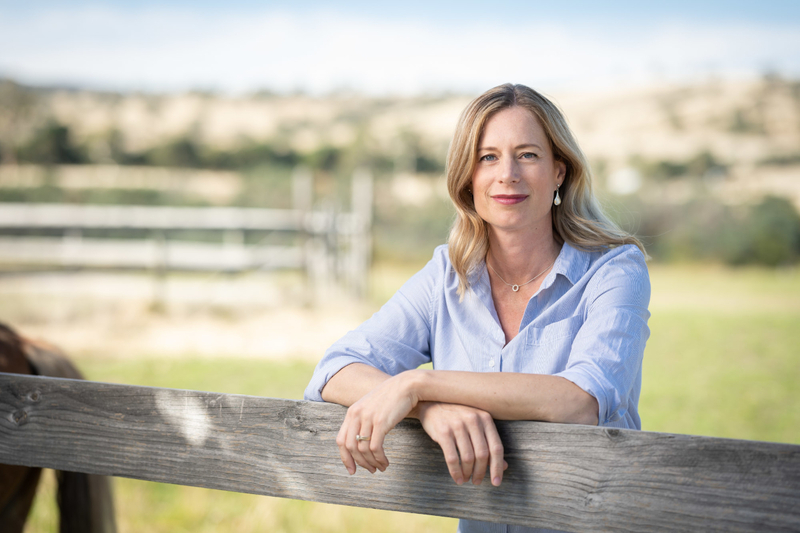 I have built my own home in the electorate and have a personal stake in ensuring the concerns of country people are heard, listened to and acted upon down in Hobart. 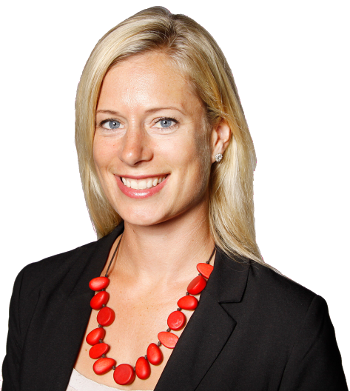 Labor Leader Rebecca White today called for the Hodgman Government to ditch its arrogant 2 per cent wage cap for Tasmanian public sector employees. 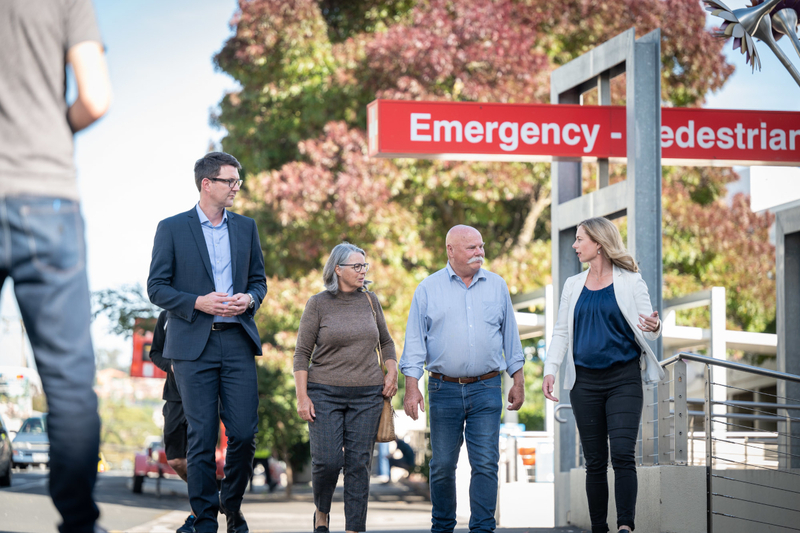 Ms White said “Labor stands with Tasmanian teachers, nurses, paramedics, park rangers and child safety officers who are among the thousands of committed public service workers currently facing a real wage cut from this Government. “The Premier and the Treasurer have shown time and time again that they don’t value or respect our hardworking men and women. “In contrast to that, last week it was revealed that many of the Government owned businesses are paying increases above the cap. “One GBE is giving its hardworking team a rise of 4 per cent this year. “In a ‘golden age’, it’s only fair that workers are rewarded for all their hard work – not taken for granted. Can the Premier honestly claim this is a coincidence? The Government is deliberately trying to protect the new Commissioner for Children and Young People from scrutiny under Right to Information. Labor Leader Rebecca White said it was no coincidence that a day after the appointment of the new Commissioner, the Government tried to amend the RTI Act. “The Government is conveniently attempting to exempt this position from Right to Information when it has never been excluded before, “ Ms White said. “Can the Premier honestly claim this is a coincidence or is this a deliberate attempt to shield the Government from further scrutiny? “We know that in July last year, the former Commissioner for Children and Young People Mark Morrissey wrote to the Government asking it to consider including the position in the RTI Act. “Why did it take the Government 16 months to act? “We can only assume it is because the person appointed to this new role happens to be the Deputy Premier’s former Chief of Staff.